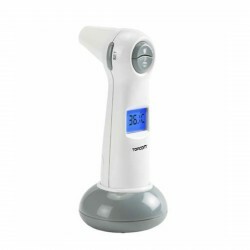 Monitoring There are 5 products. 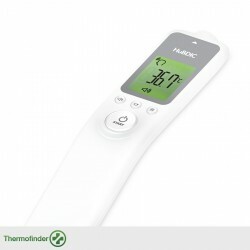 Measure in just 2 seconds, by means of infrared technology the body temperature of your baby via ear or forehead, and the temperature of the milk, food, bath water and bedroom environment. 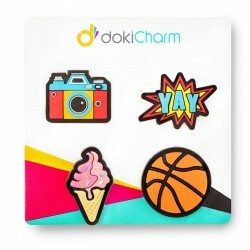 A set of 4 fun interchangeable dokiCharms to personalize your dokiWatch. 1 anti-scratch screen protector and 1 anti-heat back cover sticker. 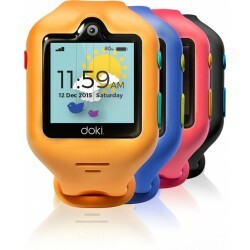 DokiWatch is the world's most advanced 3G smartwatch for kids 6-12 years old. It is a wearable phone and locator that combines video calling, voice calling, messaging, and location-tracking capabilities into one simple device. 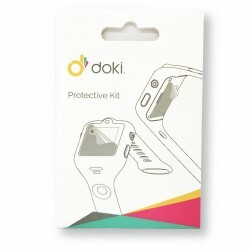 dokiWatch anticipates what families need in order to keep connected.